Why is Dust Free Tile Removal a Healthier Option? You look around your home and you let out a long sigh. Aspects of your home design have been bothering you for the longest time, especially your flooring. You decide it’s time for a change. You finally set your mind to picking up the phone to get that old tile removed. But who to call? You search Google and find many different tile removal contractors. You notice a keyword often mentioned, “dust free tile removal”. Well of course I want it to be dust free, you think to yourself. “I wouldn’t want dust coating my entire home after removing the tile floor”. This is the thought process for so many. But the problem goes even deeper. Unbeknown to most home owners, removing tile flooring without a dust free option can actually be quite unhealthy for your family and loved ones. If you remove your tile floor with a non dust free tile removal company, they will resort to plastic sheeting. 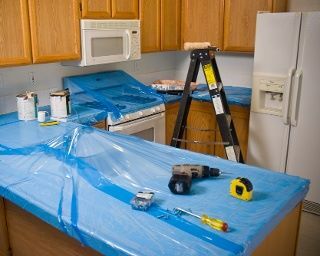 They will drape this sheeting over your furniture, counter tops and over the ventilation. The problem with this process is that it simply doesn’t work. 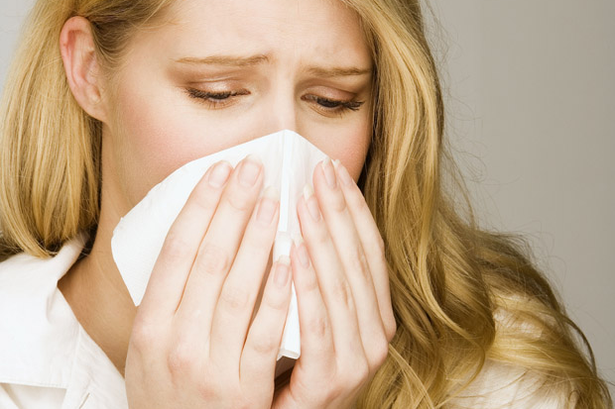 Dust still coats your home leaving you to pay extra money for a deep cleaning service to come in and fix the problem. But the dust still gets breathed in. So what makes it unhealthy? 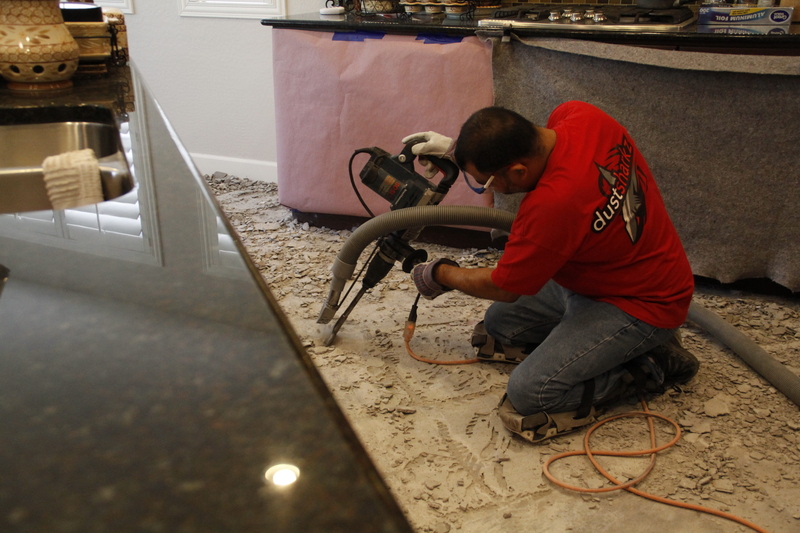 Tile and stone removal involves breaking up the tile, grout, and thinnest installed previously. When they are removed, the tile breaks into a very fine silica dust, which is a known carcinogen. Not only does it cause irritation to the eyes and respiratory system, but can cause asthma attacks and cause long term harm if breathed in. Children, pets and the elderly are especially sensitive to this dust. 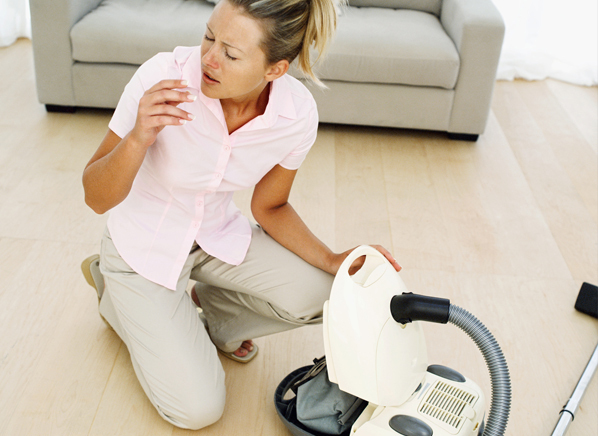 This dust lingers in your home for months on end if not properly managed. The Harmful Effects of Dust. Use DustSharkz Dust Free Tile Removal Service to Mitigate This! How can I get a dust free tile removal option? The solution? A clean and green, dust free flooring removal company such as DustSharkz! Worrying about the mess and your health is absolutely not an option with our dust free tile removal methods. As is our tagline, we eat the dust, so you don’t have to! So keep your peace of mind and hire a tile removal contractor who will keep you safe! Choose a dust free option, choose DustSharkz today! Check out this video to learn more about our healthier option! By Tyler Stringham|2019-01-17T13:07:18+00:00January 17th, 2019|Uncategorized|Comments Off on Why is Dust Free Tile Removal a Healthier Option? 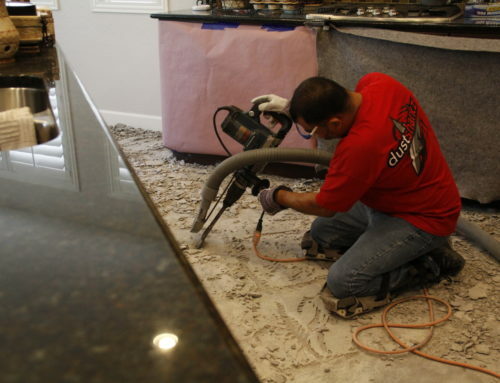 Why Choose Dust Free Tile Removal with DustSharkz?